Today, Google announced the results of its 2017 Year in Search, offering a unique perspective on the year's major moments and top trends based on searches conducted in Nigeria. In addition to showcasing what people, places, and things were trending around the globe this year, the 2017 Year in Search list also offers insights into what the top trending news moment for Nigerians was in the last 12 months, as well as the new music and movies that got their attention. The most searched person on Google's year-end list was Moji Olaiya, the sad news of her death two months after giving birth shook the Nigerian movie industry. Coming in second place was notorious kidnapper, Chukwudumeme Onwuamadike - popularly known as Evans. Adesua Etomi was third on the list, likely because of the announcement of her engagement to Banky Wellington. It's no secret that people turn to Google for answers to questions they are embarrassed to ask their friends. This year's top "What is..." queries included President Buhari’s state of health, JAMB and WAEC results, what a female Hyena is called, what Monkeypox is and Bitcoin. This year's most searched events and stories of interest by Nigerians include symptoms of Monkeypox, political news in other African countries, the IPhone 8 release and celebrity weddings. What is a female Hyena called? This information is gleaned from data collated by Google based on what Nigerians have been searching for and asking Google this year. 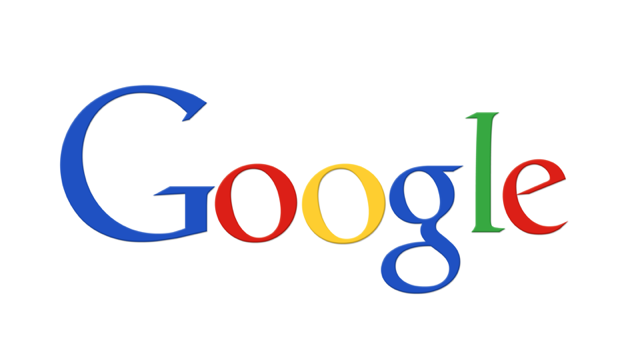 Google processes more than 40 000 search queries every second. This translates to more than a billion searches per day and 1.2 trillion searches per year worldwide. Google’s innovative search technologies connect millions of people around the world with information every day. Founded in 1998 by Stanford Ph.D. students Larry Page and Sergey Brin, Google today is a top web property in all major global markets. Google’s targeted advertising program provides businesses of all sizes with measurable results, while enhancing the overall web experience for users. Google is headquartered in Silicon Valley with offices throughout the Americas, Europe, Africa and Asia.